The Chartered Institute of Taxation of Nigeria (CITN), like other global organisations, has lent its voice to the growing optimism that tax remains the most sustainable source of revenue for government to fund development projects.Backing its position, the institute said that experiences from other jurisdictions attest to this fact, as developed countries have been able to leverage on effective and efficient tax systems to drive development and good governance for their citizens. 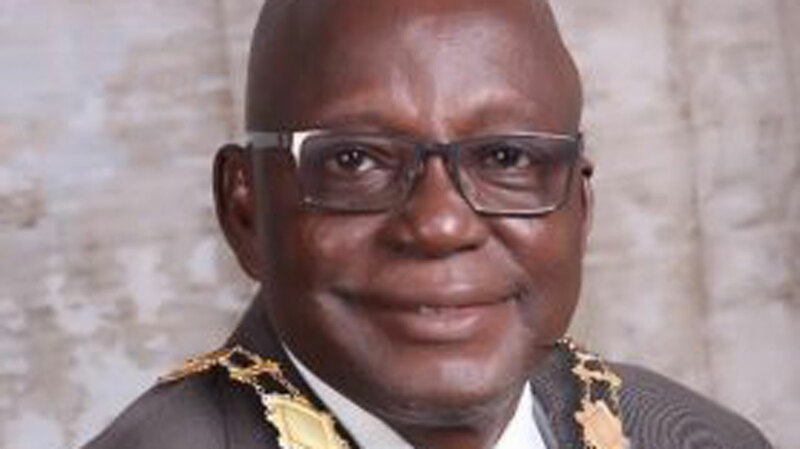 The President of CITN, Chief Cyril Ikemefuna Ede, who disclosed the institute’s position, said the ongoing tax reforms are geared towards effectiveness of the system, but would require tax professionals play a role to assist government. Speaking at the induction of ceremony of new members, who have satisfied the requirements to be certified as tax professionals, he said the event is part of the provisions of the enabling Act, especially as it applies to the institute’s powers to regulate and control the practice of taxation profession, in all its ramifications. Warning that the institute has in place a mechanism for monitoring members in practice towards ensuring strict adherence to professional ethics and standards, he reminded them that being admitted, having sworn oath of allegiance, they are expected to conduct their affairs bearing in mind the penalties for misconduct. But Prof. Prof. Muhammad A. Mainoma, of the Nasarawa State University, Keffi, who also was a guest speaker at the induction ceremony, admonished the new tax professionals that membership of a profession carries with it a set of internalised values. According to him, these values must be reflected in the way in which work is carried out and the ethical standards that are adhered to in serving clients.He warned that as a tax professional belonging to CITN, they must exhibit character, hardwork, take up opportunities, be independent, competent and adhere to ethics. “This means behaving unselfishly, devoted to the practice for the interests of others, spends time beyond the call of duty, evaluate own professional practice in light of new conditions and knowledge, promises only what can be delivered,” he said. However, Ede rued the abysmal level of our tax collection effort, measured against the country’s Gross Domestic Product, when compared with other jurisdictions.“But we equally note the concerted efforts being made to move this needle to an appreciable level, like the recently concluded Voluntary Assets and Income Declaration Scheme; the ongoing Voluntary Offshore Assets Regularization Scheme; initiatives geared towards making Nigeria’s tax laws conform with best practices and ensuring that tax evaders have no loopholes to exploit our tax laws; and profiling of companies for joint tax audit by the Federal Inland Revenue Service and States Internal Revenue Service,” he said. According to him, the new Executive Order (008) titled “Voluntary Offshore Assets Regularisation Scheme” was in effort to strengthen the regulations on money laundering and tax evasion, enhance government revenue and encourage the repatriation of offshore assets by offering generous tax incentives and immunity from prosecution.By the order, eligible persons who hold offshore assets and income are expected to declare voluntarily within 12 months, starting from October 8, 2018, and consent to pay a one-time levy of 35 per cent or be required to pay the applicable taxes plus penalties and interest.